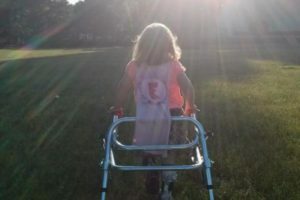 I added a new page today, “Walk With Edith.” Click on the above or here to access.It will mean a lot to me if you check it out. Thanks. This entry was posted in Walk With Edith and tagged Cerebral Palsy, Walk With Edith by scottjacobsen. Bookmark the permalink.